Squamish has a trail system that is envied around the world. Our network of trails is used by walkers, hikers, mountain bikers, horseback riders, trials riders and dirt bikers. Local community organizations spend countless hours maintaining the trails, and work with various levels of government to construct new ones. A passionate group of community volunteers helps support these efforts throughout the year. Below you will find a listing of some of our most popular trails as well as some of our lesser-known gems broken out into mountain biking and hiking .  For more information, visit the Squamish Adventure Centre to pick up your copy of our Squamish Recreation Trail Map or the Squamish Mountain Bike Trail Map produced by Trailmapps. Squamish mountain biking serves up more than 200 kilometres of singletrack to satisfy every skill level, from gentle cruises in the estuary to hairball downhill descents on Diamond Head. Mountain Bike Magazine rates Squamish as one of the top 25 wildest and most exotic places to ride in the world. Diamond Head’s vehicle access offers paydirt for big bike shuttles. The Crumpit Woods and Valleycliffe areas offer expansive networks of singletrack trails that take cross-country riders through the stream beds, woodlands and granite features of Squamish’s West Coast forest. The gradual slopes, original rail track and occasional technical descents of Alice Lake’scross country bike trails are perfect for first- timers, while the Squamish Valley’s dyke trails allow a scenic cruise for slow cyclists . A four-season feast for all abilities.